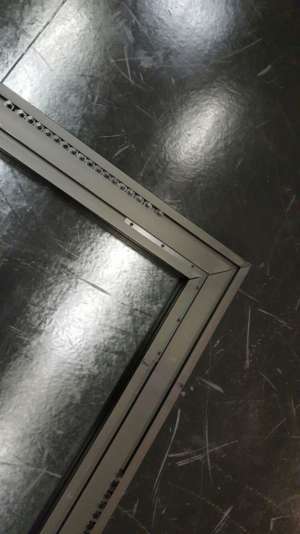 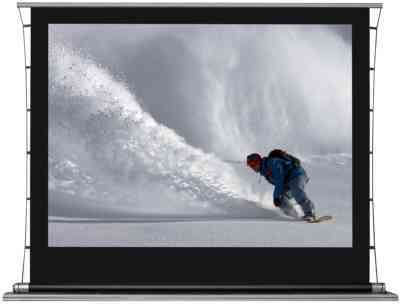 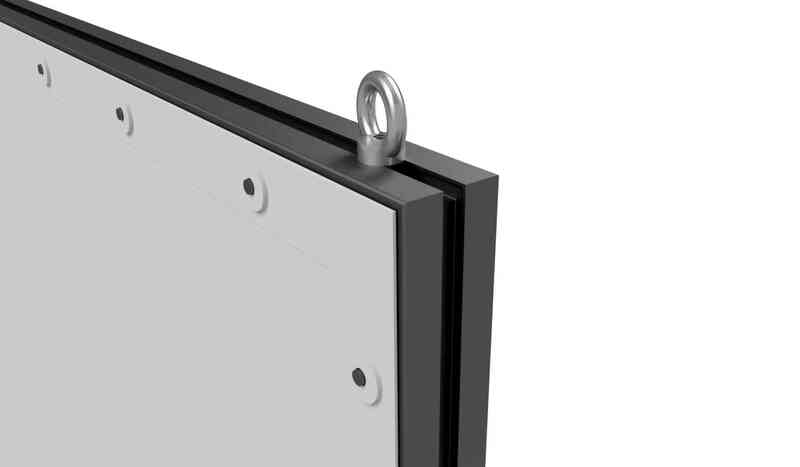 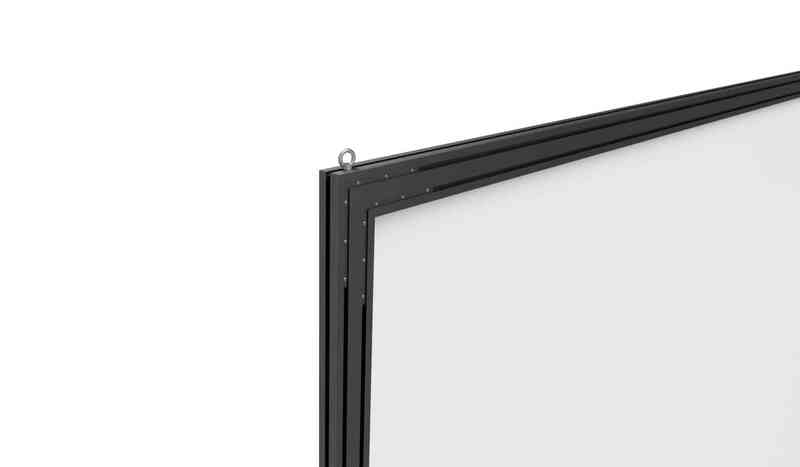 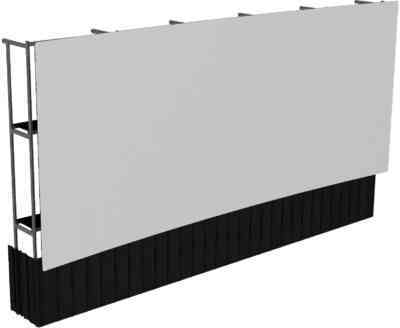 The screen surface is fixed by using black ertalon pins sliding along the profiles. 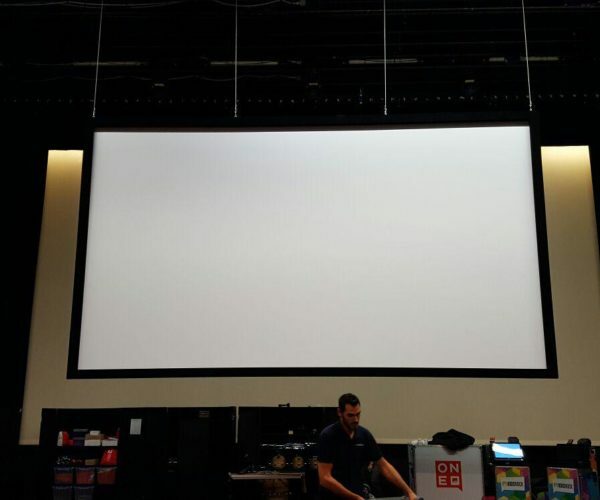 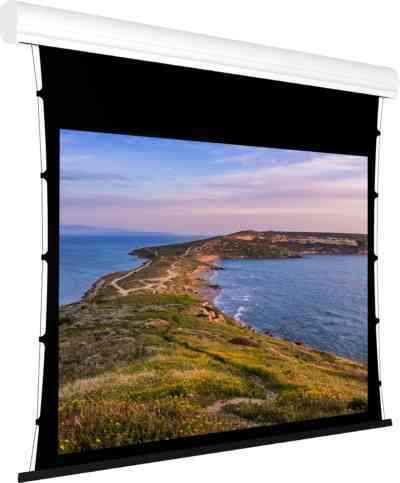 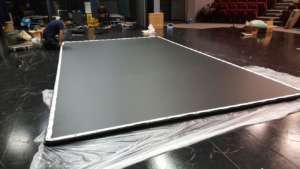 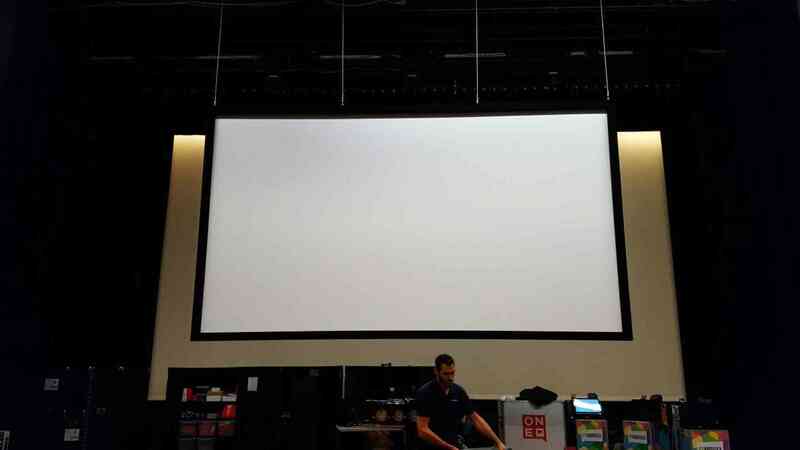 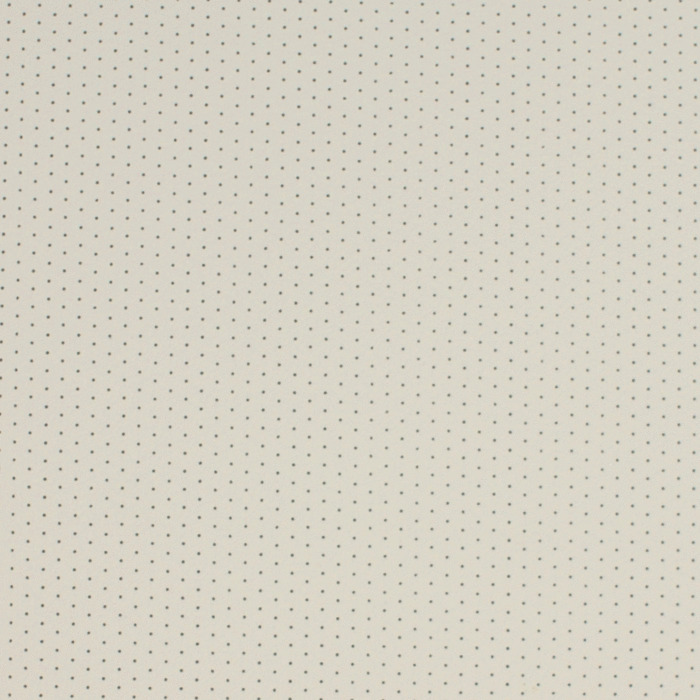 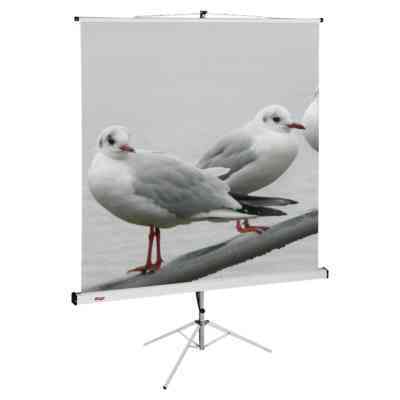 The projection screen is equipped with eyelets every 20cm. 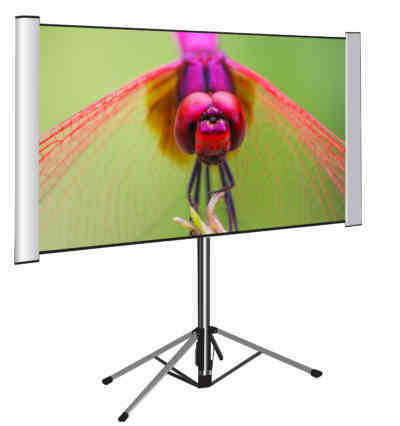 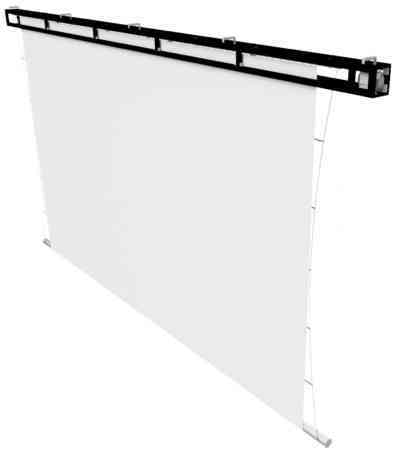 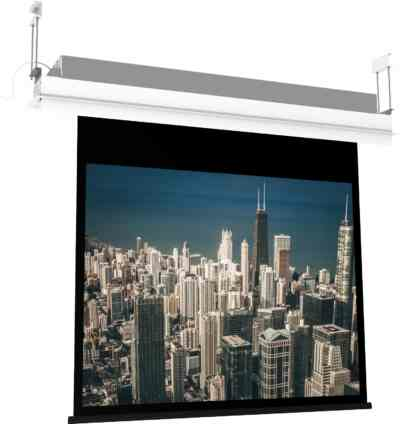 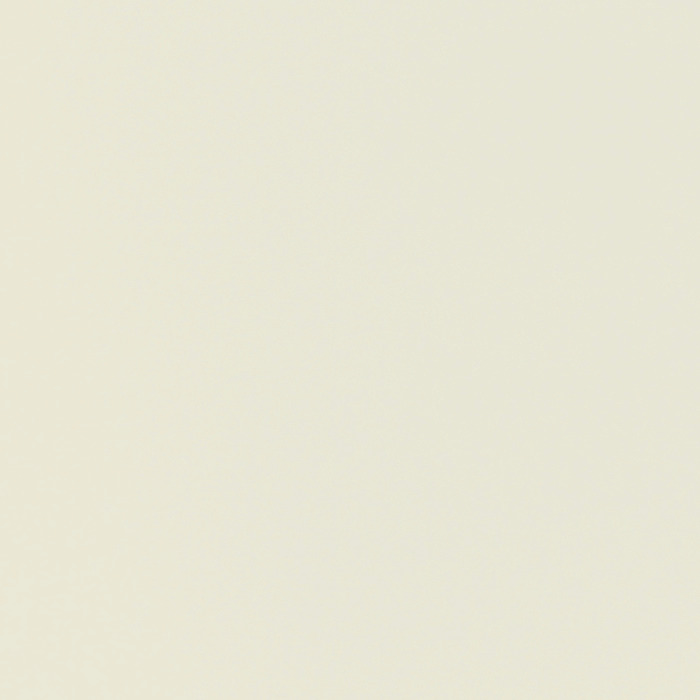 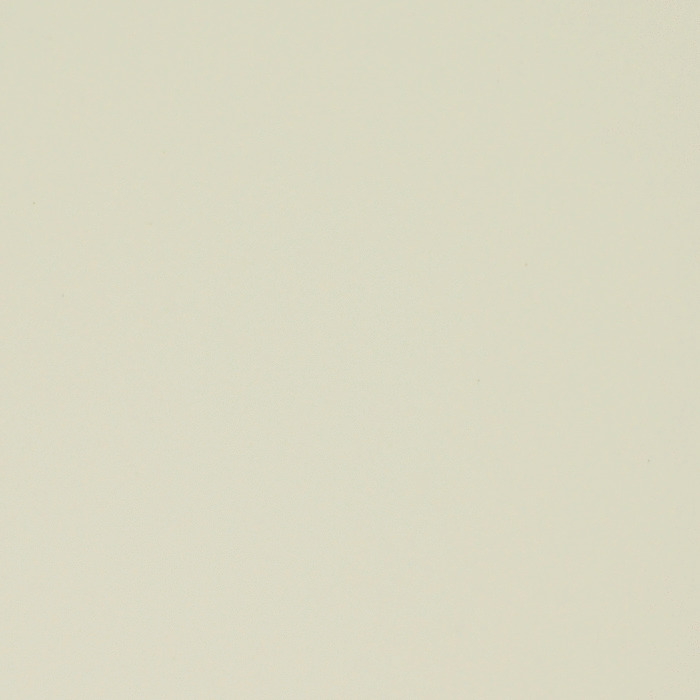 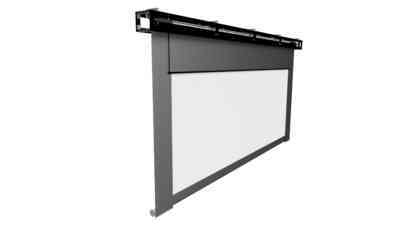 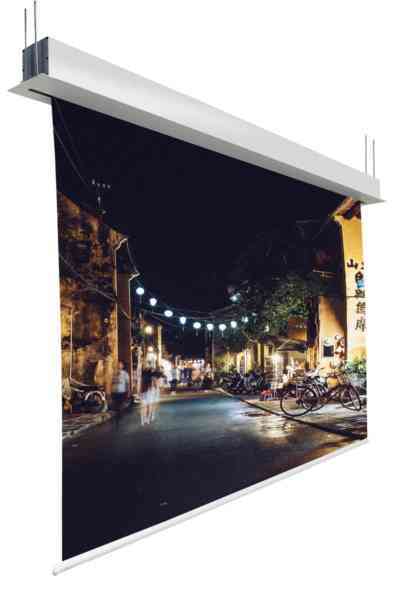 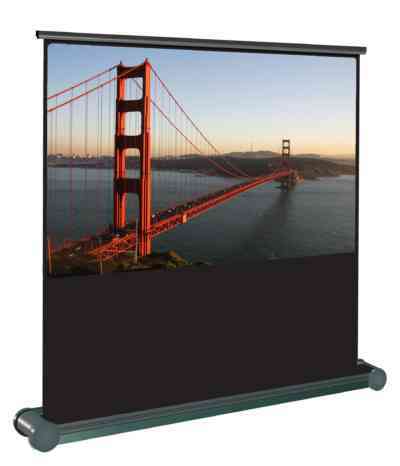 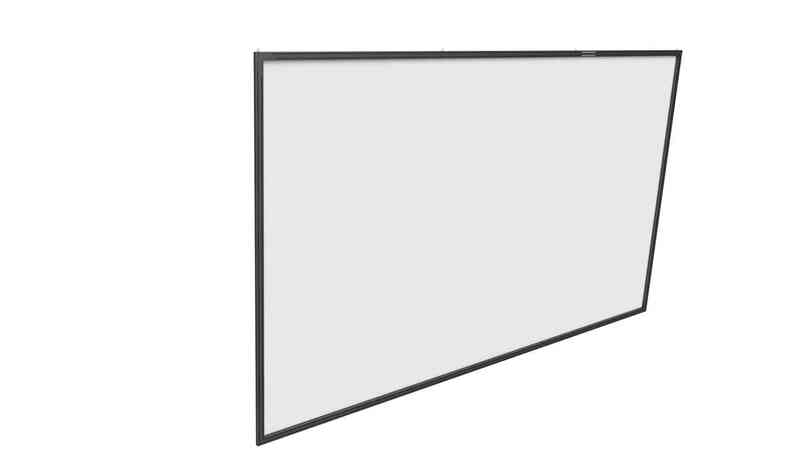 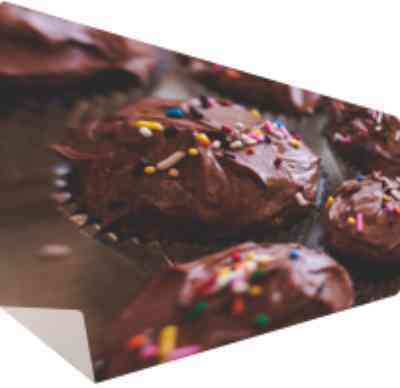 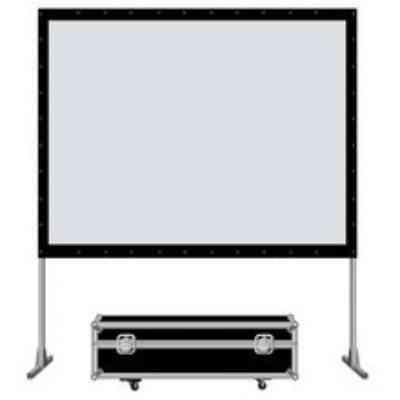 The St John's is designed for large projection surfaces and is made to measure. 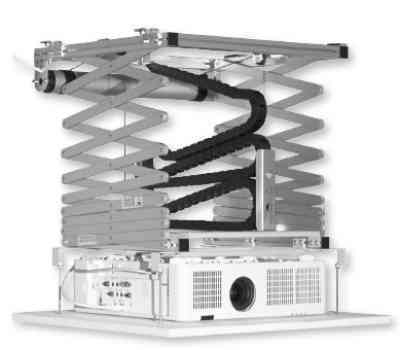 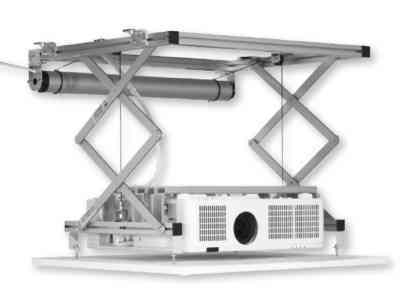 The numerous assembly accessories available makes all constructions designs possible! 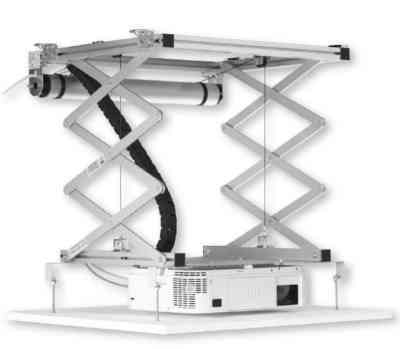 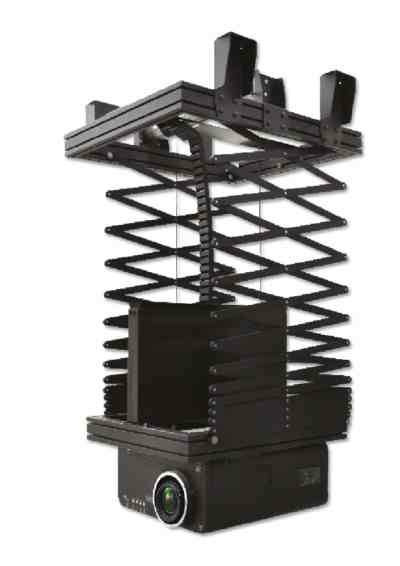 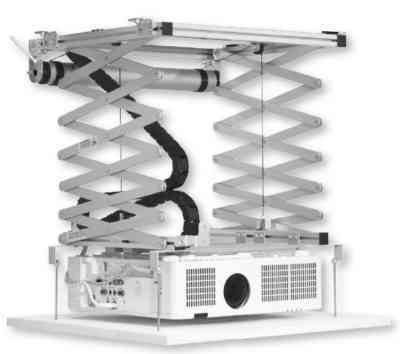 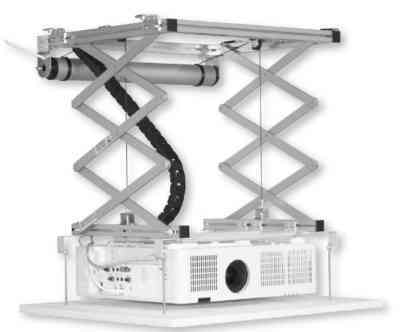 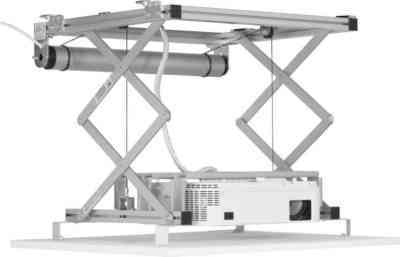 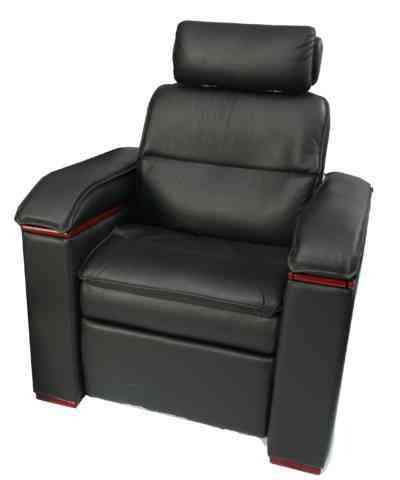 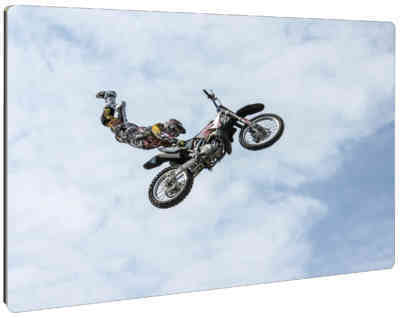 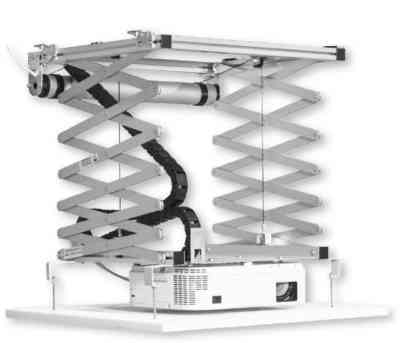 Easily suspended with cables or vertical supports. 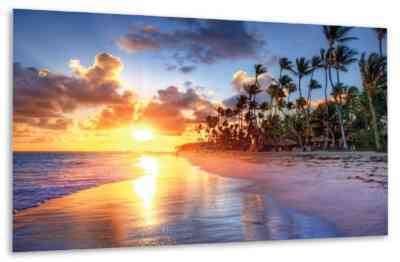 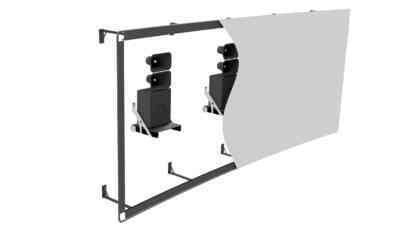 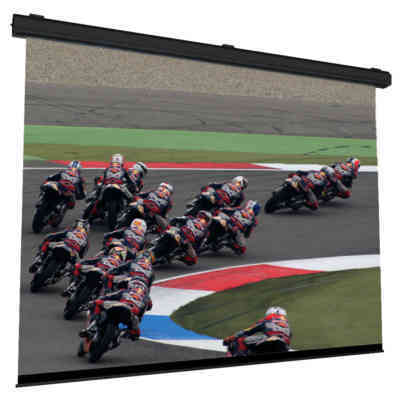 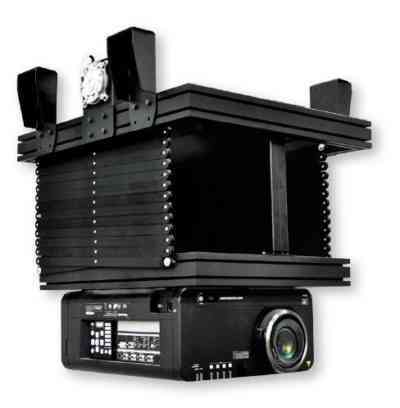 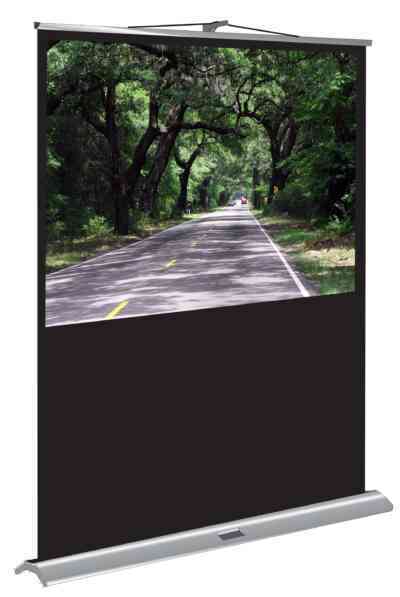 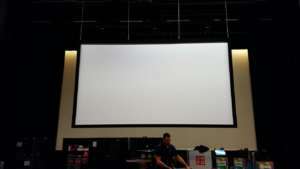 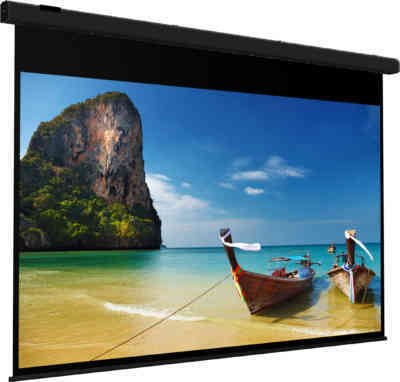 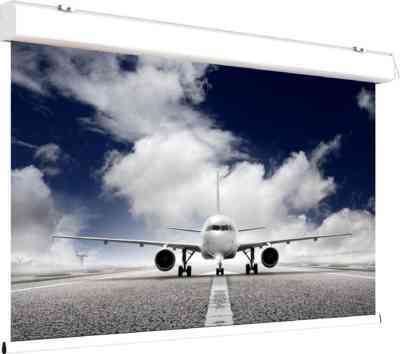 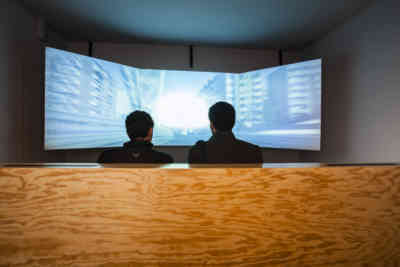 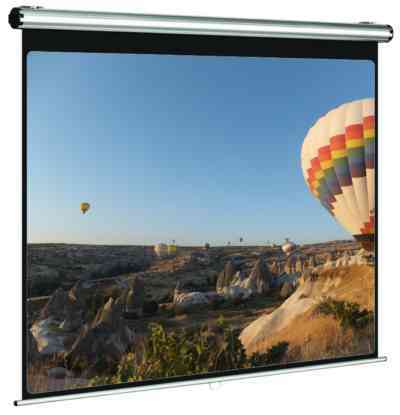 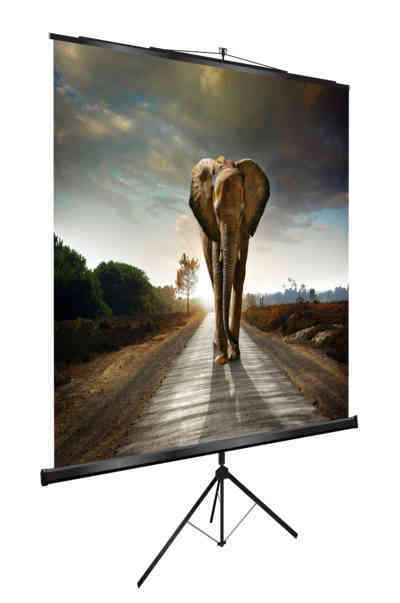 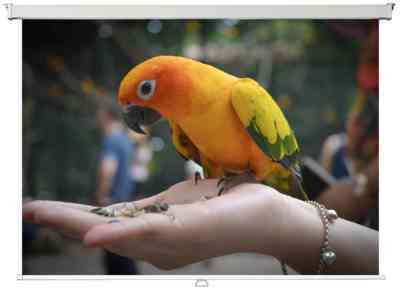 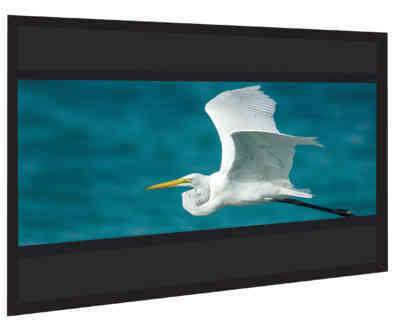 Compatible with all our projection surfaces, including rear projection. 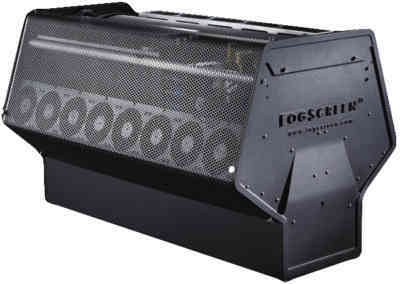 Checked and validated by field specialists!